We appreciate your feedback about your support experience with WooCommerce, developers of WooCommerce Shipping. This helps us maintain high standards on the WooMarketplace, and helps WooCommerce improve. 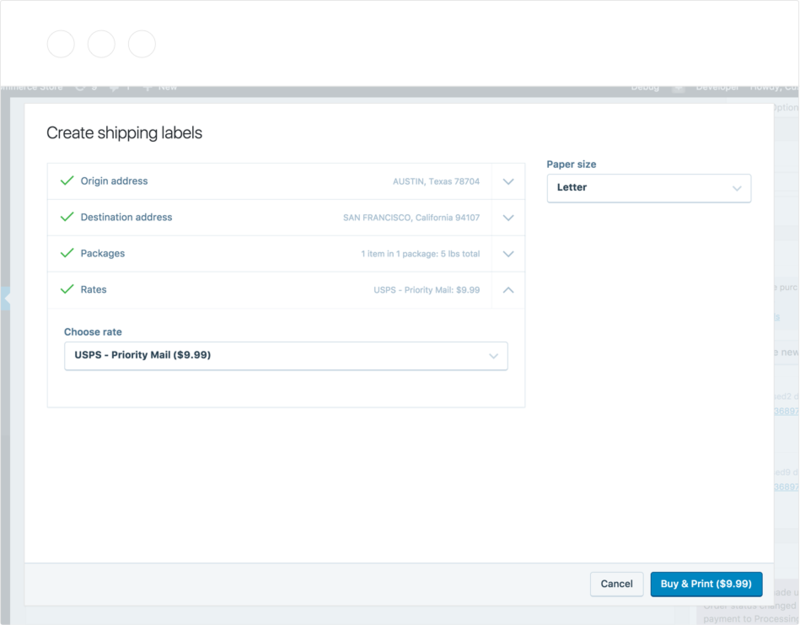 Get access to discounted shipping rates and print labels right from your WooCommerce dashboard. Free - Get it now! Don't have WooCommerce yet? Get started. Stop copy and pasting order details into fulfillment software. WooCommerce Shipping is built right in to your WooCommerce dashboard. 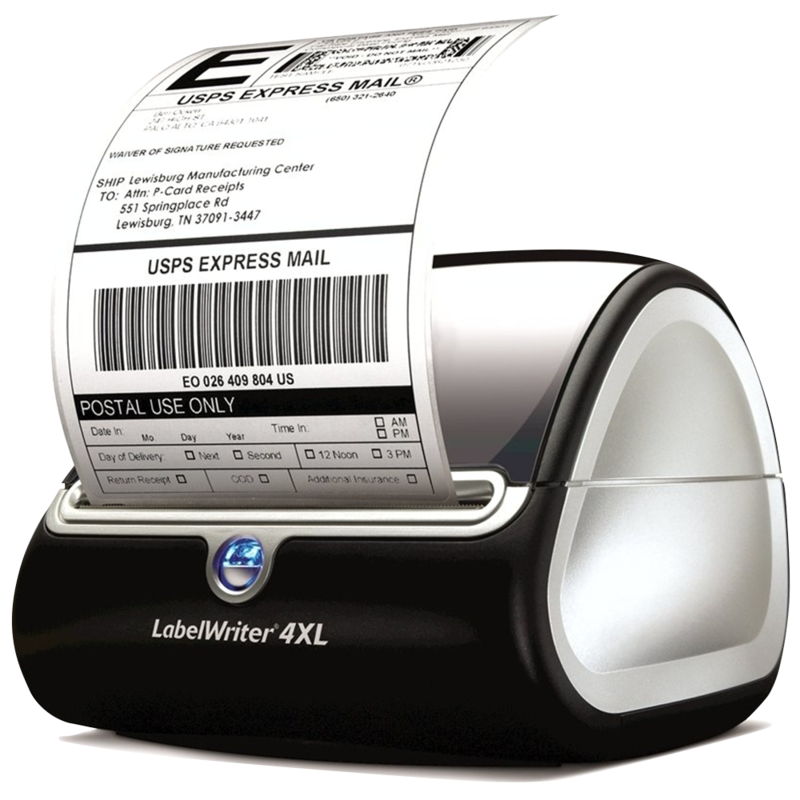 Save money on shipping and save time at the post office by printing your own labels. Drop off prepared packages without having to wait in line. A happier way to ship awaits. Print discounted labels for domestic and international shipments right from your dashboard - get set up and go for it! Actually, you just save. WooCommerce Shipping is a free service – you get access to discounted postage rates and save time in your dashboard and at the post office. Winning! Can I display accurate USPS shipping rates to my customers during the checkout? Yes you can by using the USPS Shipping Method extension. It will get rates directly from USPS and, display and charge them to your customers at checkout. Yep, we hear you. We’re working on adding more shipping providers, and services, so that more stores can get the benefits of WooCommerce cloud-powered services. 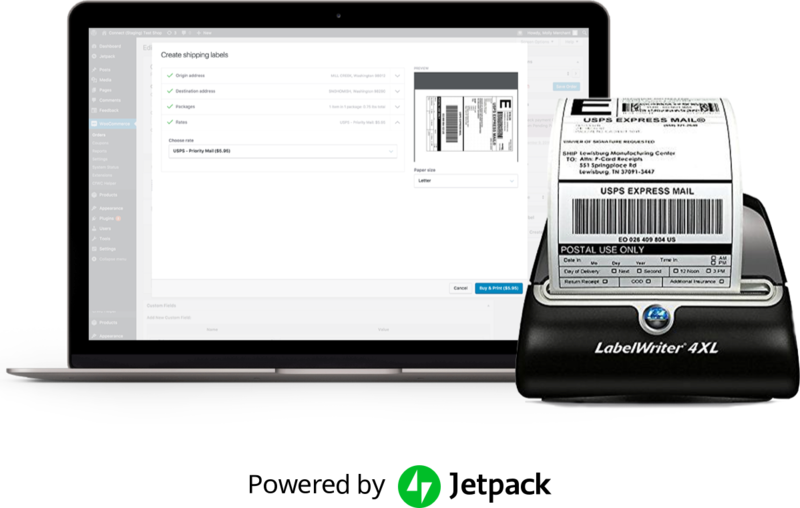 In the meantime, shipping solutions like ShipStation and Shippo offer label printing with carriers outside of the US.